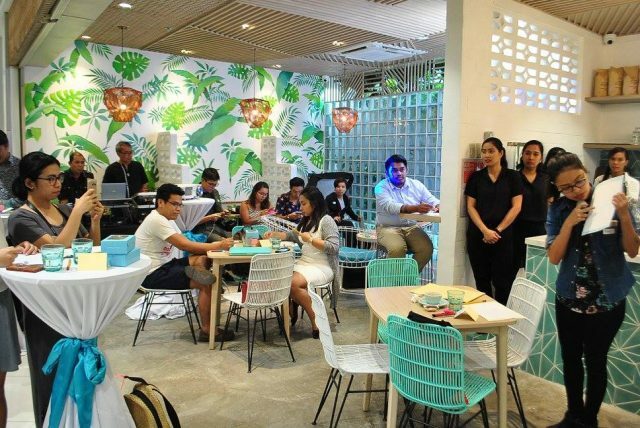 Less than two years after its quaint red door opened to the public at Maginhawa’s StrEAT Food Park, The Lost Bread has finally made its way to SM Megamall, becoming its fourth branch. 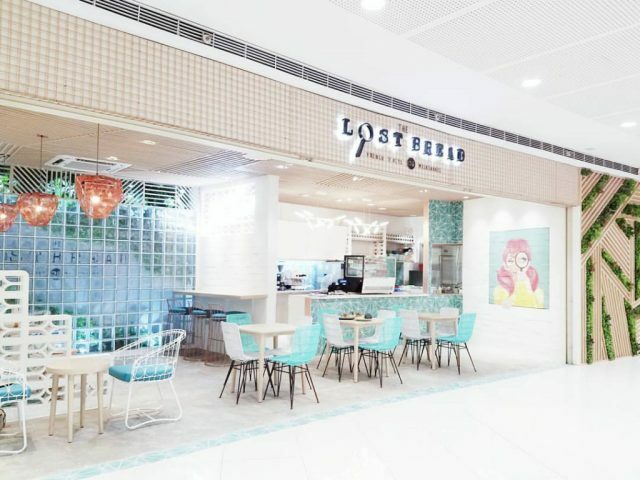 Apart from their imaginative, Instagram-worthy milkshakes and whimsical French toasts, The Lost Bread is here to take the Ortigas central business district on a gastronomic adventure with its comforting and unique offerings. 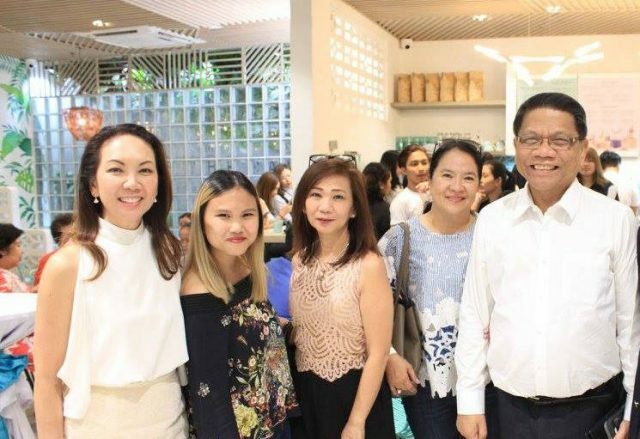 Held last 09 March 2017, owners, Emil Ongchuan and Patricia Marabut, together with former Northen Samar Rep. Emil Ong, Mrs. Lovely Romulo, Mrs. Shalani Soledad Romulo, and former Pasig Rep. Roman Romulo, led the ribbon cutting ceremony to inaugurate the opening of their newest and largest branch among its 4 stores in the metro. 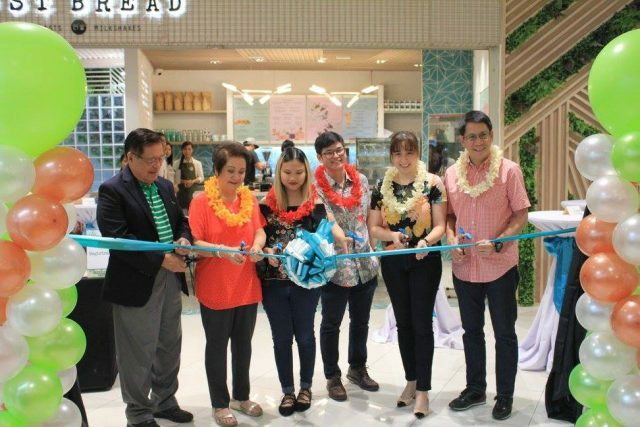 Bloggers, influencers, and sweet tooth lovers alike flocked to the fourth floor of the Mega Fashion Hall for The Lost Bread’s grand opening. Plied with sugary milkshakes and iced teas, the guests were treated to a sumptuous dinner—from teriyaki fish burgers in squid ink brioche buns to Asian-inspired bowls of sriracha fried chicken with garlic cilantro rice and savory plates of bacon-sisig truffle carbonara. Sweet cheese and cinnamon-flavored French toasts, complete with dark chocolate, white chocolate, and caramel-flavored syrup served in syringes, were offered all around as a sweet treat to end the meal. 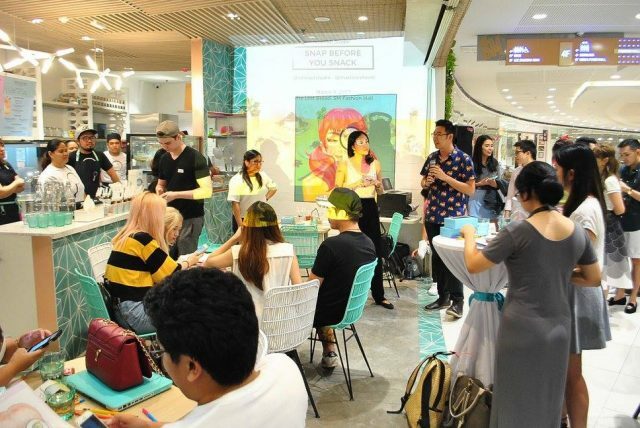 As part of the short program, budding young artist, Kay Aranzanso, led an engaging portrait illustration workshop while Matt Lee of Cereaal Studio taught the guests a thing or two on how to snap before you snack. 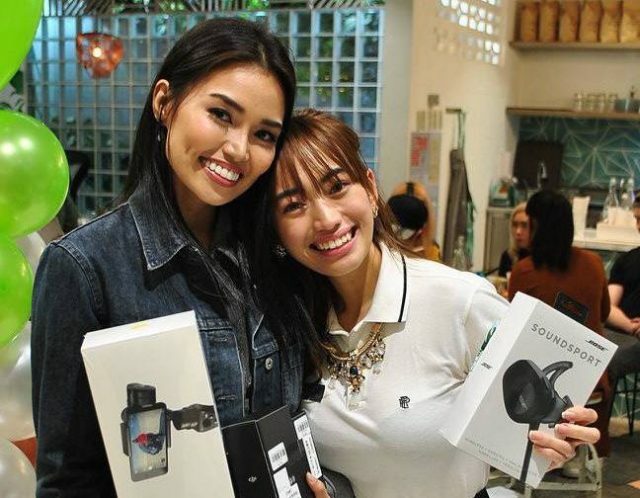 The event capped off with a raffle draw where lucky winners took home The Lost Bread gift certificates, Bose SoundSport Wireless Headphones, and a DJI Osmo hand-held stabilized camera. 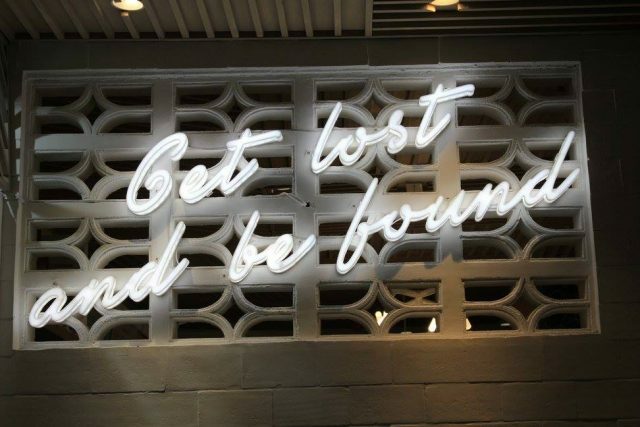 With its bright walls, colorful décor, and accent murals, make sure to be found at the newest branch of The Lost Bread.